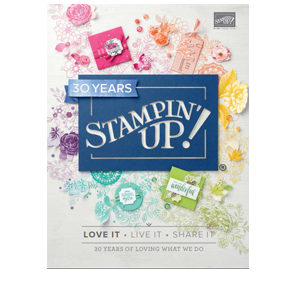 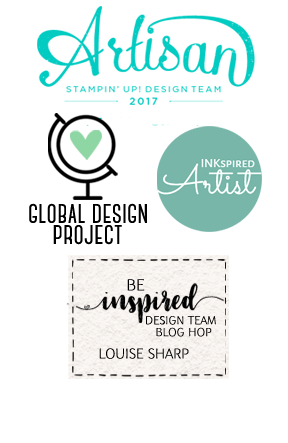 The **NEW** (in flashing lights) Stampin' Up! 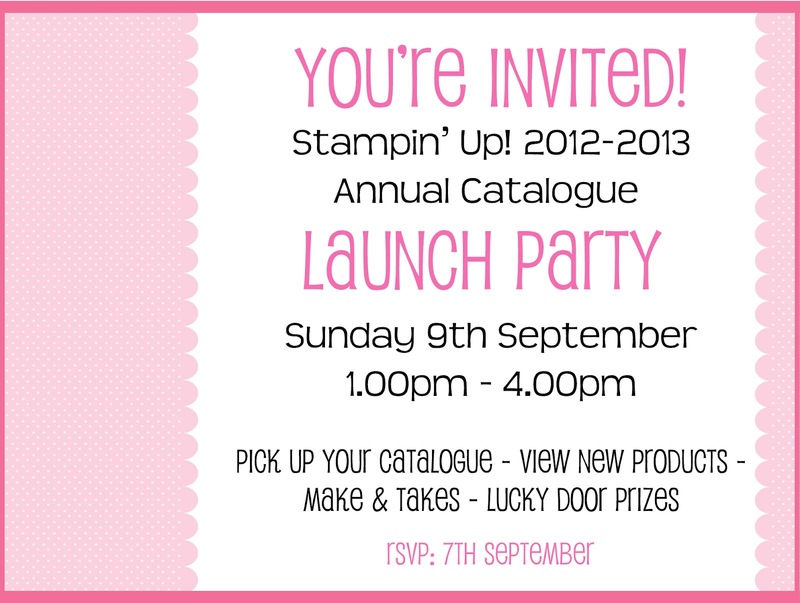 Annual 2012-2013 Catalogue is due out on September 1st and I can hardly contain myself! 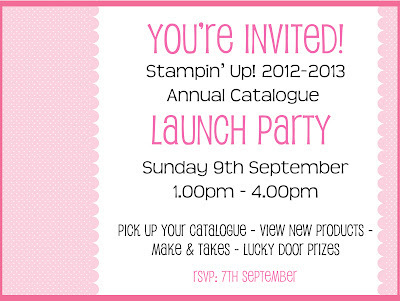 Please RSVP by the 7th September. 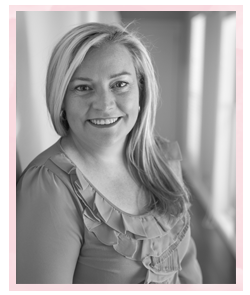 Note: Launch Party is at my home in Londonderry NSW, located in the Hawkesbury/Nepean District.